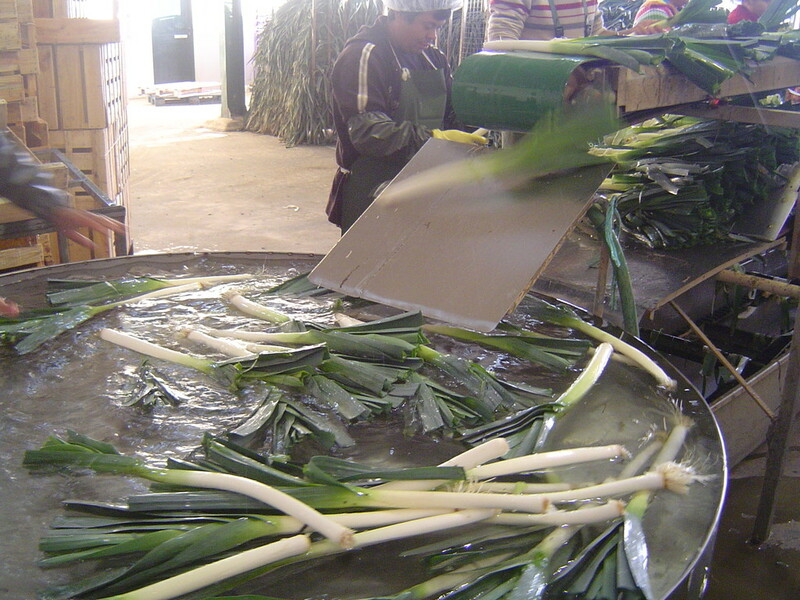 Leek is a vegetable that belongs to the same family of onions and garlic, though with a lighter flavor. 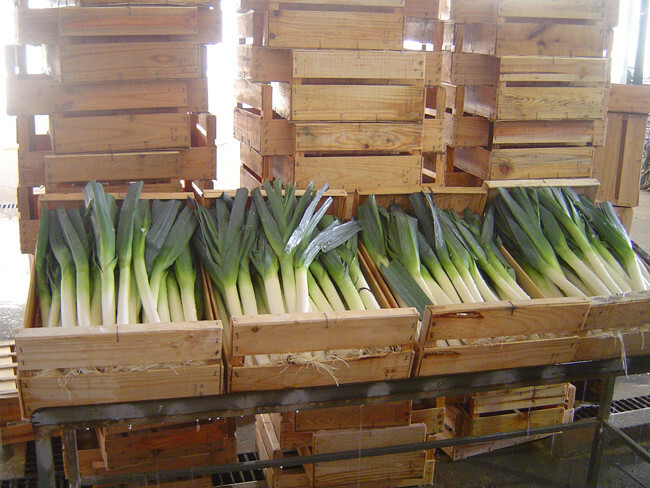 Leeks were grown by ancient Egyptians, Greeks and Romans who took them to plant across the Europe. 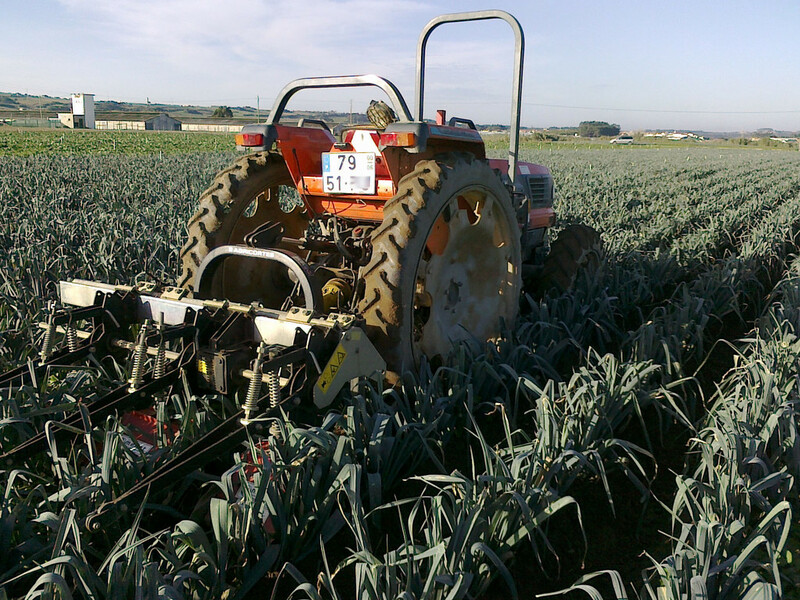 Instead of forming a rounded bulb, such as onions, leek produces a long cylinder of leaves embedded in each other. Whitish in the underground and this is part of the leaves mostly used in cooking, though the green also can be used, for example, in soups. Is an excellent source of manganese, increases calcium absorption and stimulates the body's natural detoxification systems.